The Enforcement Directorate (ED) has moved a special court here seeking permission to attach some properties of controversial Islamic preacher Zakir Naik in Malaysia. "We have moved the court seeking issuance of Letters Rogatory (LR) to attach some properties of Naik, which we have identified in Malaysia," special ED Counsel Hiten Venegaonkar said. Letters Rogatory are formal request from a court in a country to a foreign court for judicial assistance. The ED moved the special Prevention of Money Laundering Act (PMLA) court last week. The televangelist is accused of spreading hatred through his provocative speeches, funding terrorists and laundering several crores of rupees over the years. The court had in April issued a non-bailable warrant against Naik in connection with the money laundering case. The ED had registered a criminal case against Naik and others last December after taking cognisance of a complaint by the National Investigation Agency (NIA) under the Unlawful Activities (Prevention) Act. In May this year, the NIA sources had said that Naik had applied for Malaysian citizenship. 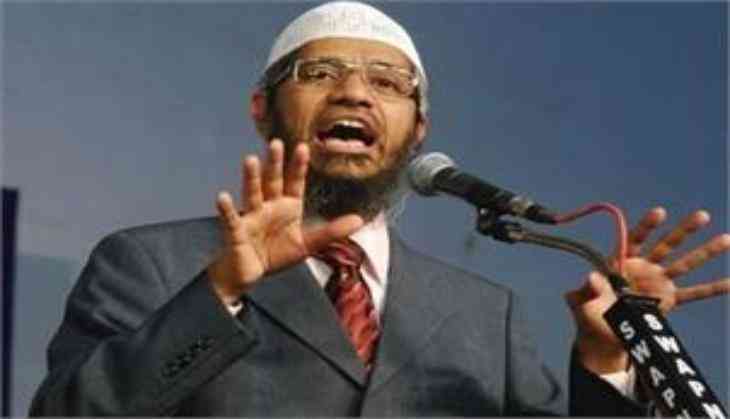 Naik has been changing his base quite frequently after the NIA moved the Interpol for issuance of a Red Corner Notice (RCN), international arrest warrant, against him, they had said. The controversial preacher had fled India on July 1, 2016 after a terrorist involved in an attack in Bangladesh cafe last year had said he was "inspired" by his speeches.